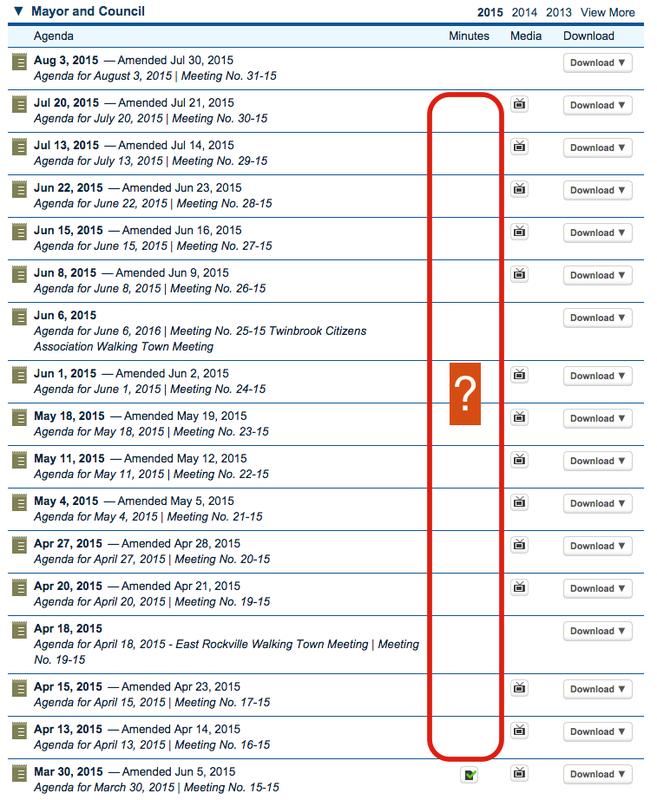 Rockville City Council meeting minutes missing since March 2015. Years ago, the working of city council and major boards in the City of Rockville became more transparent with the broadcast of its meetings over cable channel 11 (Rockville 11) and online. This year, however, we’ve taken a big step back by failing to provide written minutes of meetings in a timely manner. 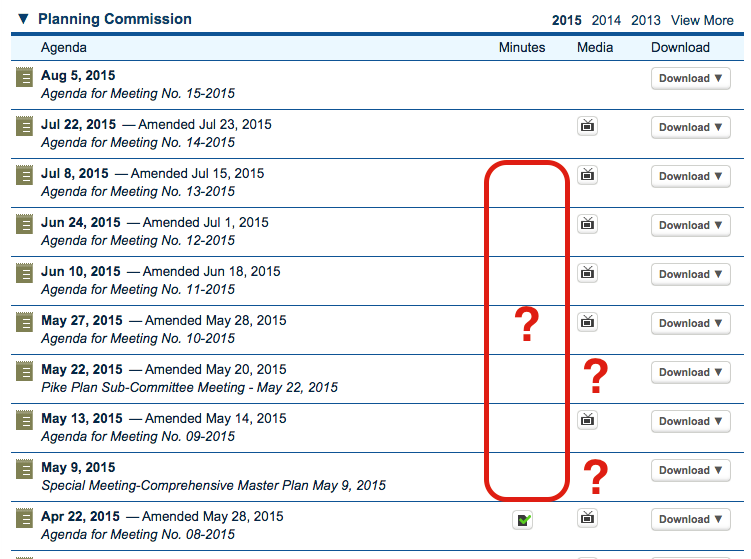 The Mayor and Council haven’t provided minutes since March 2015 (about a dozen meetings) and the Planning Commission hasn’t provided minutes since May 2015 (about a half-dozen meetings). That means if you want to know what’s being discussed or decided, you have to watch the meeting, which can last three to six hours. 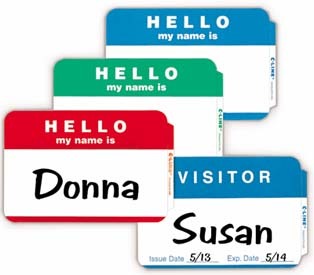 Reading the meeting minutes is a much faster way to find out what’s going on (you can scan minutes in minutes), plus it’s a better way to record decisions (no worries about interpreting inaudible words and paper survives much longer than digital recordings). You can rely on the local newspaper to report on what’s happening, but well, we really don’t have a local paper that provides that coverage reliably. Sounds like the old-fashioned way of producing written minutes of a meeting in time for the next meeting seems to look better and better. 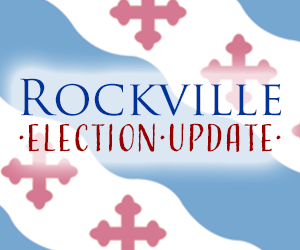 Rockville Planning Commission is missing minutes and video. Strangely, the Open Meetings Act for the State of Maryland (excerpted below) allows local government to skip the written minutes if they provide video (although it looks like the Planning Commission failed on both counts because a few meetings weren’t recorded nor have minutes, so you really can’t know what happened). It’s a bad idea if the goal is opening up the workings of government, especially when the requirements for minutes is minimal (list each item considered, action taken, and votes). 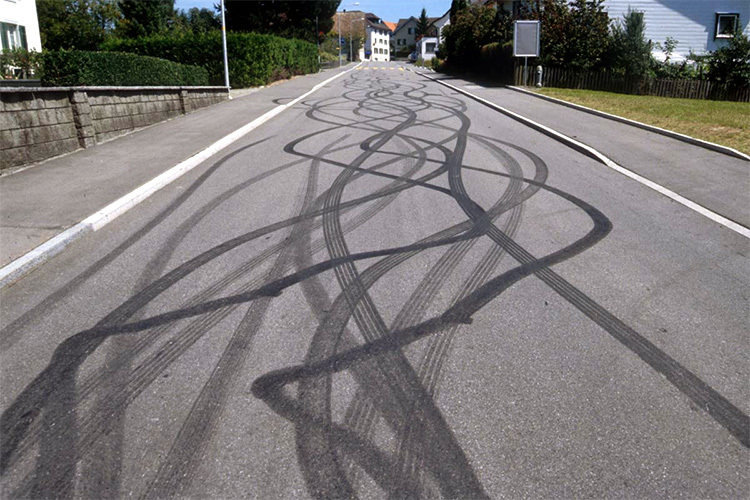 Secondly, local governments only need to retain minutes for a year, after which they can be tossed. Really? What business or organization in America operates this way? Obviously, the Open Meeting Act needs to be desperately revised if we want to fully understand what’s happening in government (looks like a job for Senator Cheryl Kagan). In the meantime, the City of Rockville should establish better standards and practices for providing minutes of its meetings of the Mayor and Council and its boards and commissions.